The choice is clear with the Super Clip Clear Bic pen. 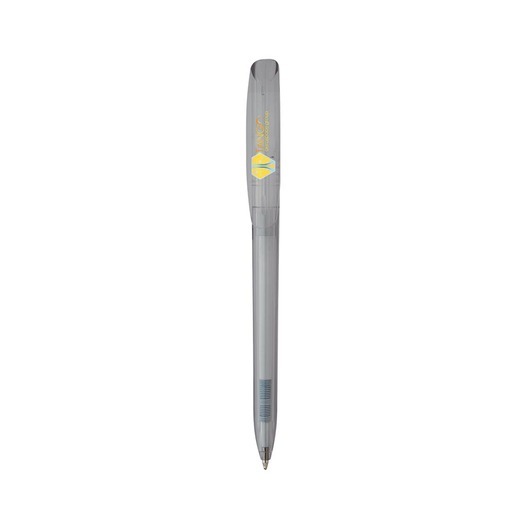 A modern style promotional pen with a translucent barrel, the Bic Super Clip Clear pen has everything you want in a plastic pen. 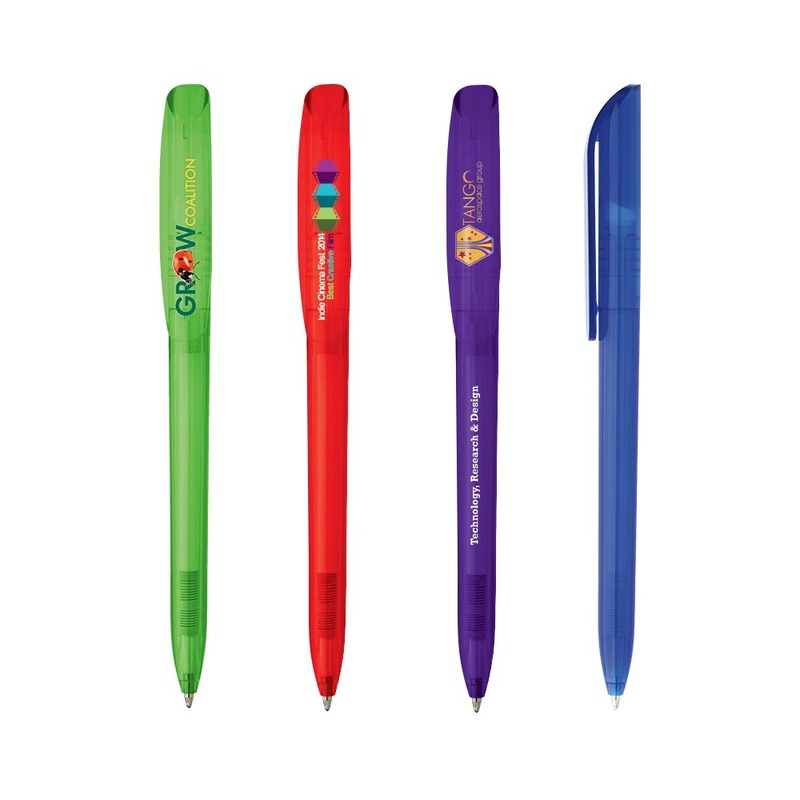 It's budget friendly, bright and can be branded with fabulous full colour print. 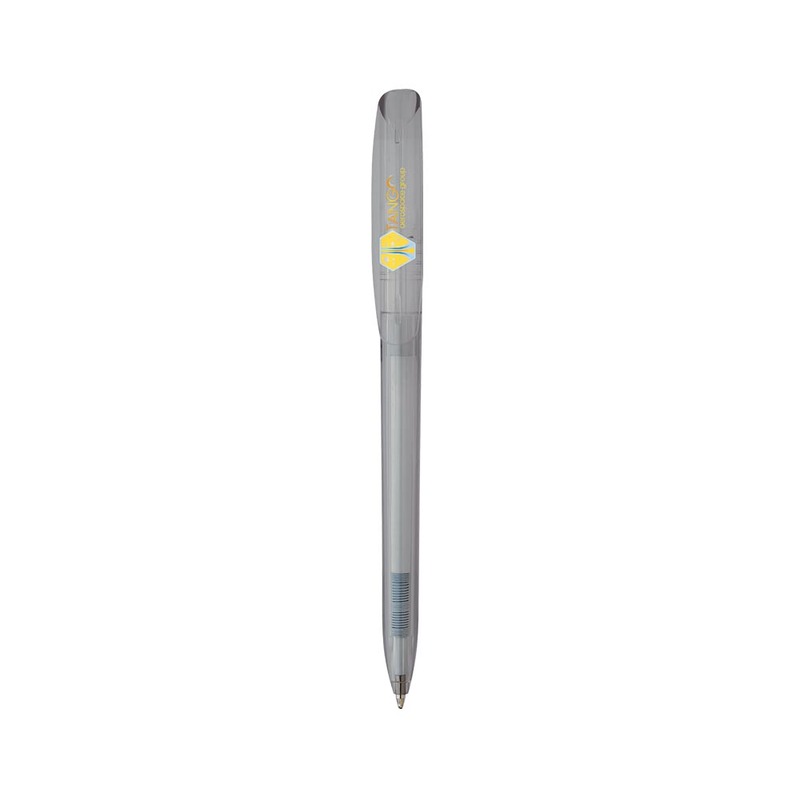 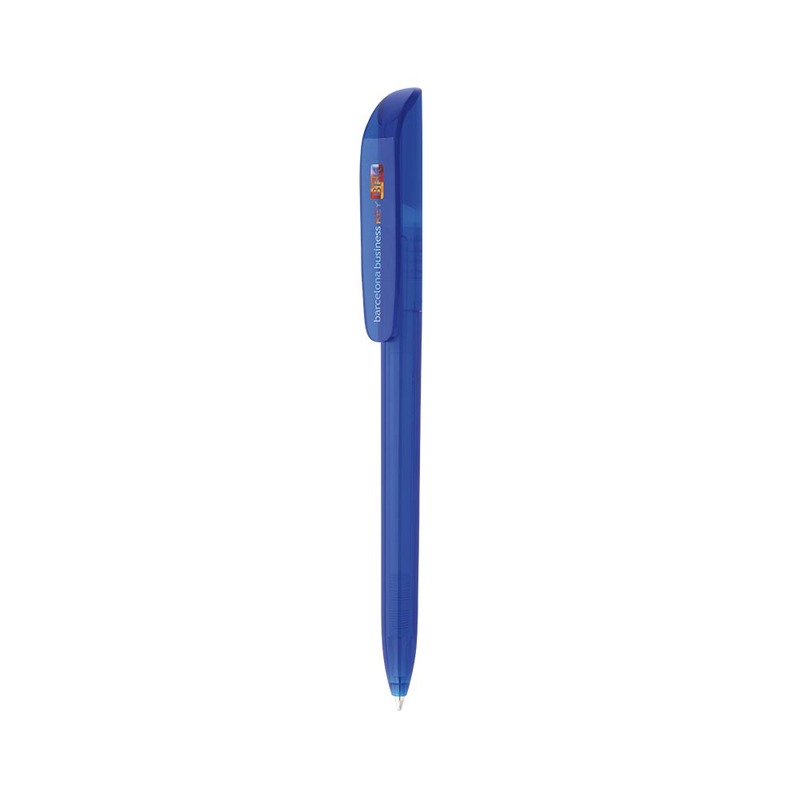 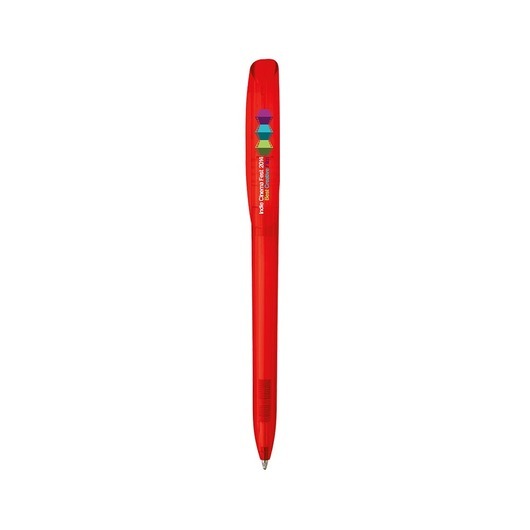 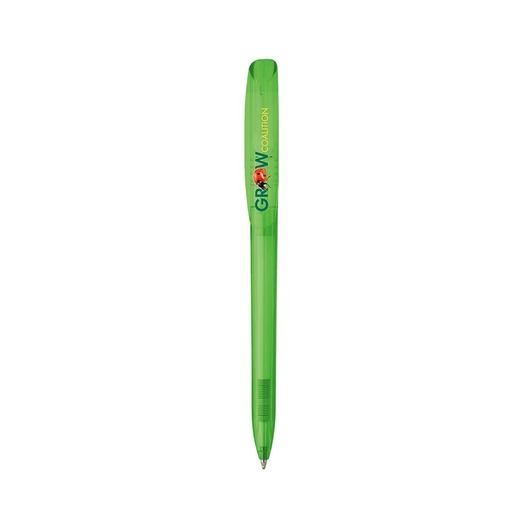 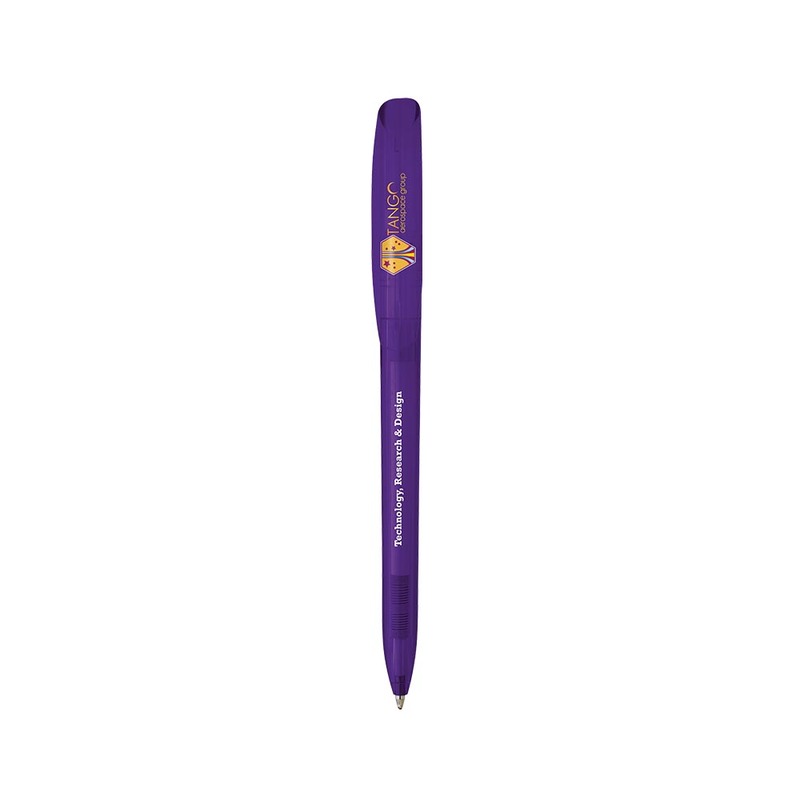 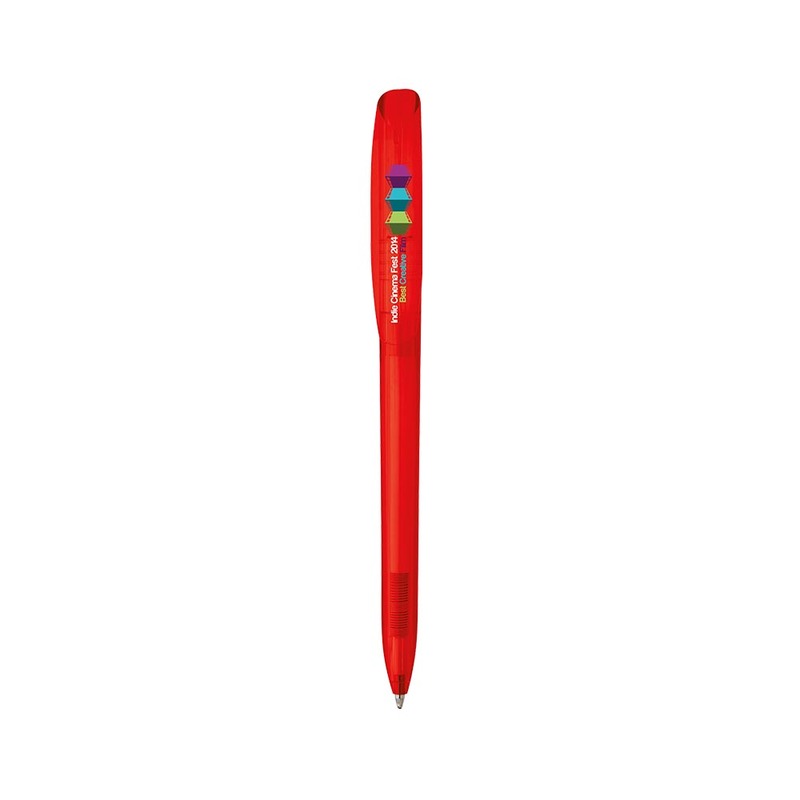 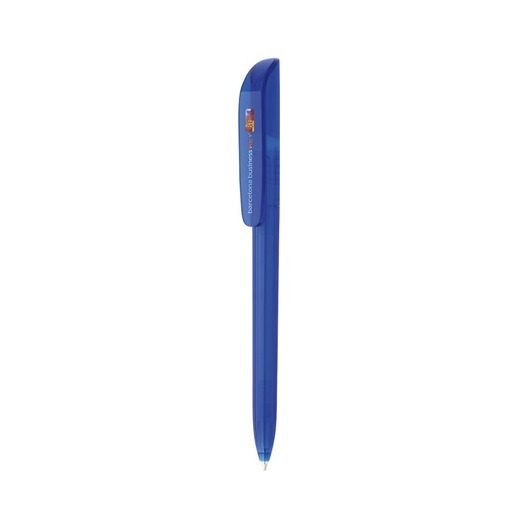 These pens also host an extra large clip for maximum print area and high quality blue ink.